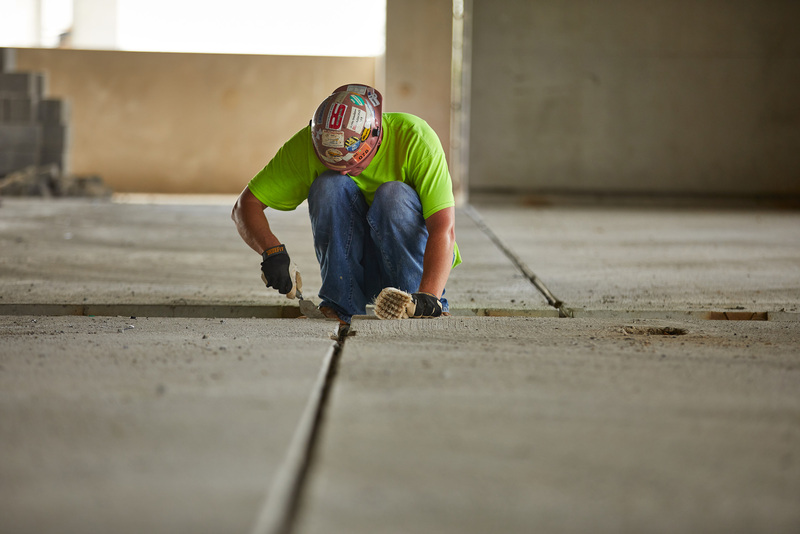 Resort-style amenities and a lifestyle of convenience coming soon to Willow Grove, Pennsylvania « J.G. Petrucci Company, Inc.
At Petrucci Residential, we understand that your vehicle or mode of transportation is something that you put your hard earned money towards. Wouldn’t you like to protect it and keep it in the best condition for as long as possible? 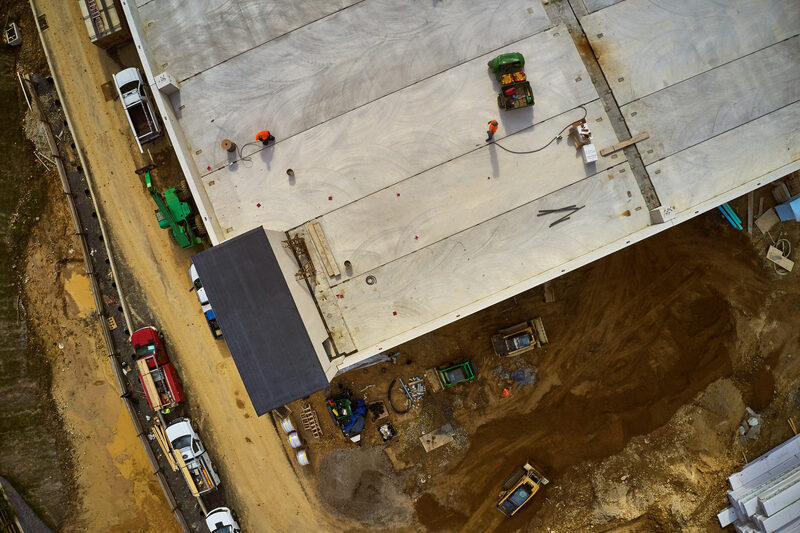 The Station at Willow Grove, a luxury apartment community opening in Summer 2019, will provide plenty of covered parking spaces for its residents! 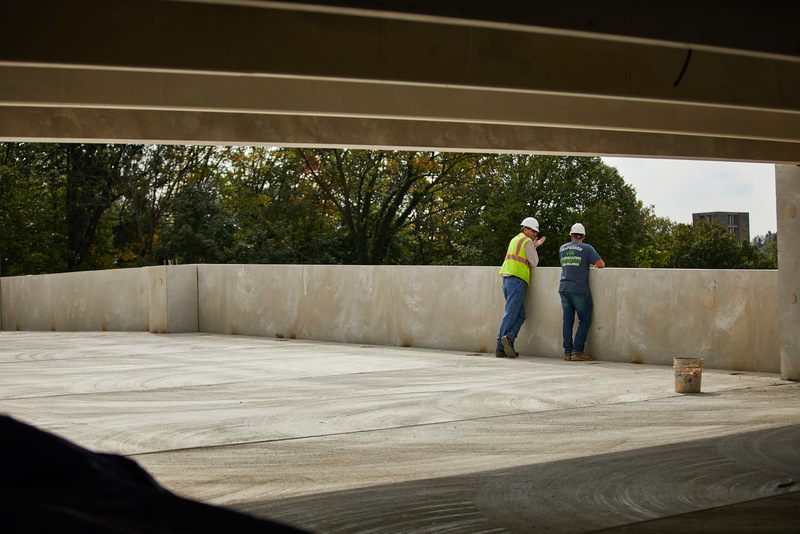 Our crews are hard at work finishing up your new community’s secure parking garage. 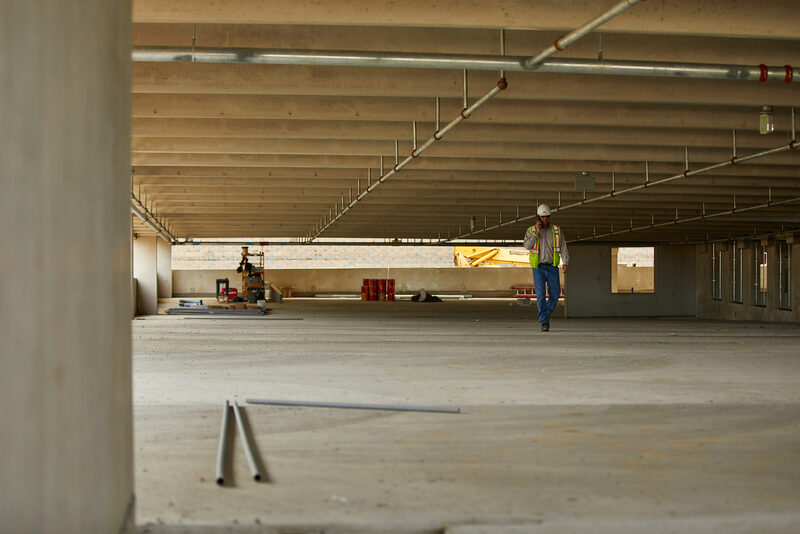 In addition to the covered parking garage, The Station at Willow Grove will offer residents a special blend of resort-style amenities and a lifestyle of convenience. 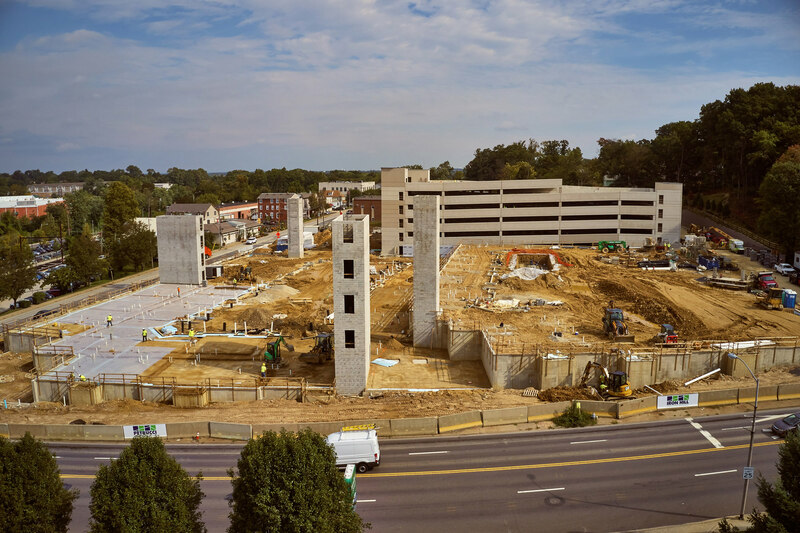 The five story mixed-use development will feature 275 upscale apartment homes, commercial, and retail space. 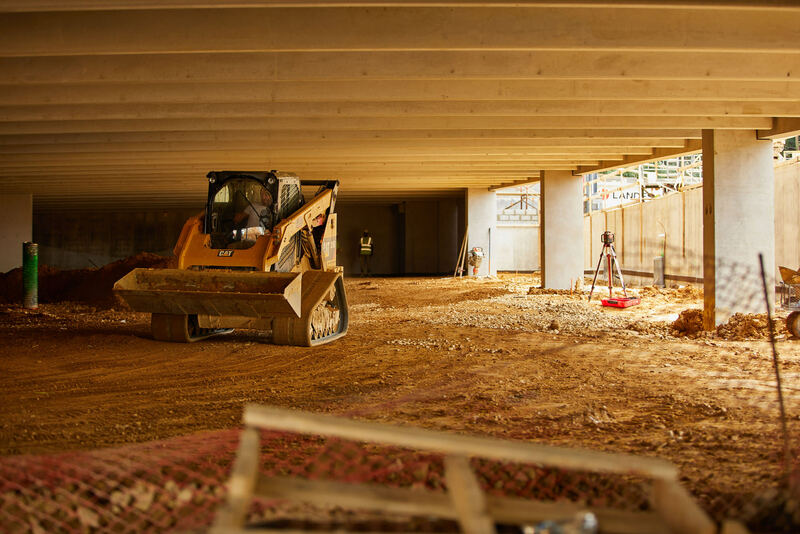 Outside there will be two meticulously landscaped courtyards, resort style swimming pool, cabana lounge, bocce ball courts, dog park, grilling areas, fire pits and more!